Sonia Lather had taken silver at the Asian Championships of 2012, her first year at the senior international level. 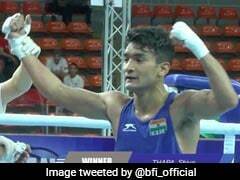 Two-time Asian Boxing Championship silver medal winner Sonia Lather is heading to the upcoming Asian Games with a positive attitude, leaving behind the disappointment of being excluded from the recently concluded Gold Coast Commonwealth Games (CWG). 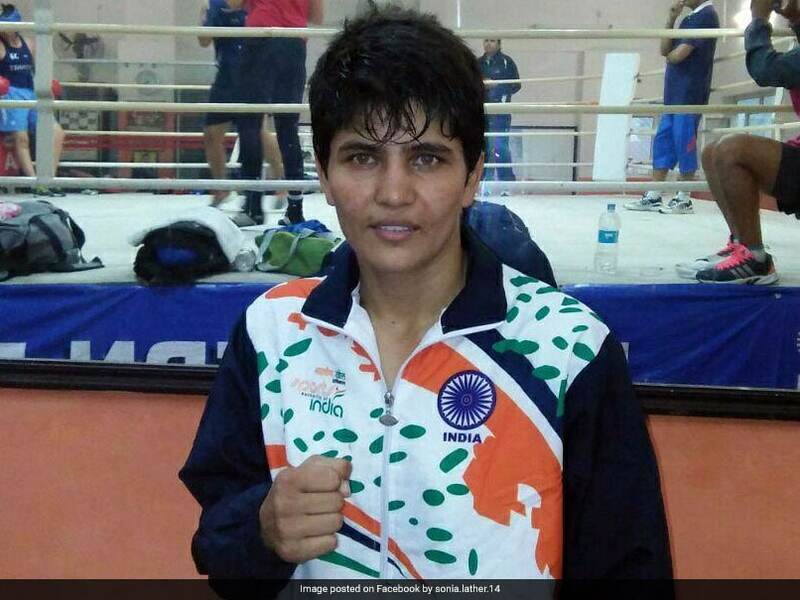 Lather has enjoyed considerable success during her full-fledged international career and has emerged as one of the brightest emerging stars of women's boxing in India. The Haryana boxer had taken silver at the Asian Championships of 2012, her first year at the senior international level. She went on to finish runners-up in the 57-kilogram category at the 2016 World Championships before taking another Asian Championships silver last year. Having won the senior national title earlier this year, a confident Lather wants to repeat her past glorious performances when the 2018 Asian Games starts in Jakarta. "I want to repeat the show again in Asiad. My preparations have been good and received a lot of help from our foreign coach Raffaele Bergamasco, who helped to learn new techniques," Lather told IANS. Speaking on her exclusion from the 2018 CWG boxing squad despite winning the national championship earlier this year, the Jind girl said, "Whatever happened during CWG, as a sportsperson I don't regret about it. I try to keep off the negativity of the past when I am heading to a new competition." 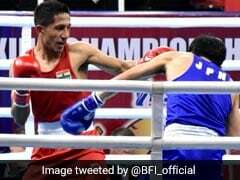 Lather was all praise for the support from the Boxing Federation of India (BFI), which served a four-year ban due to administrative problems and was again recognised by the sport's international body on December 20, 2016. "Earlier, we lacked the desired support from the federation but today we get it in advance. A sportsperson excels on motivation and today we receive a huge amount of it from the BFI," she said. "As a result, we head to any competition on a positive frame of mind. Now we get every facility well in advance," Lather added. When queried on the future of women's boxing in India, Lather was hopeful that the present working culture of the BFI will result in further improvement in standards. 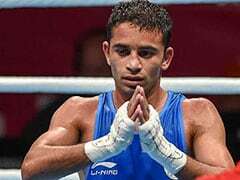 "When I see the present BFI, future of women's boxing looks very bright," the Haryana boxer opined. "A player wants to feature in more and more of tournaments and the federation is organising a number of national and international competitions which is very beneficial for us," Lather explained. Commenting on her strategy at the upcoming Asiad, Lather said: "I personally believe in making strategies after entering the ring and not before that." "I simply believe in delivering my best and playing hard," she signed-off.